Experience one of Asia's most exciting cities. 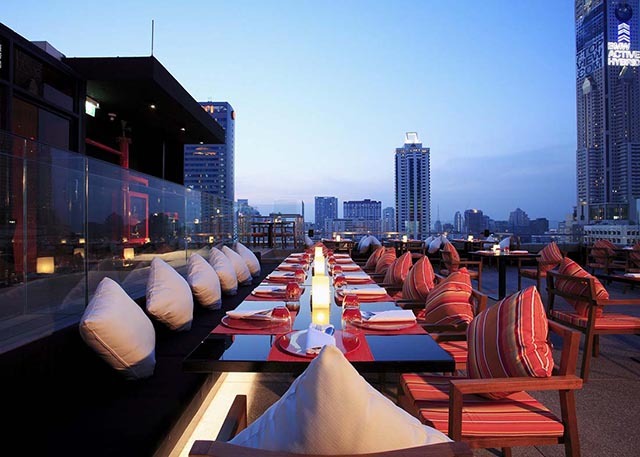 Stay right at the heart of the action and enjoy free Wi-Fi with Centara Watergate Pavillion Hotel Bangkok. Proudly received TripAdvisor Certificate of Excellence 6 years in succession.